This feature is special to our Private Military Contractor (PMC)s Week – a look at PMCs’ utility and future, especially in the maritime domain. 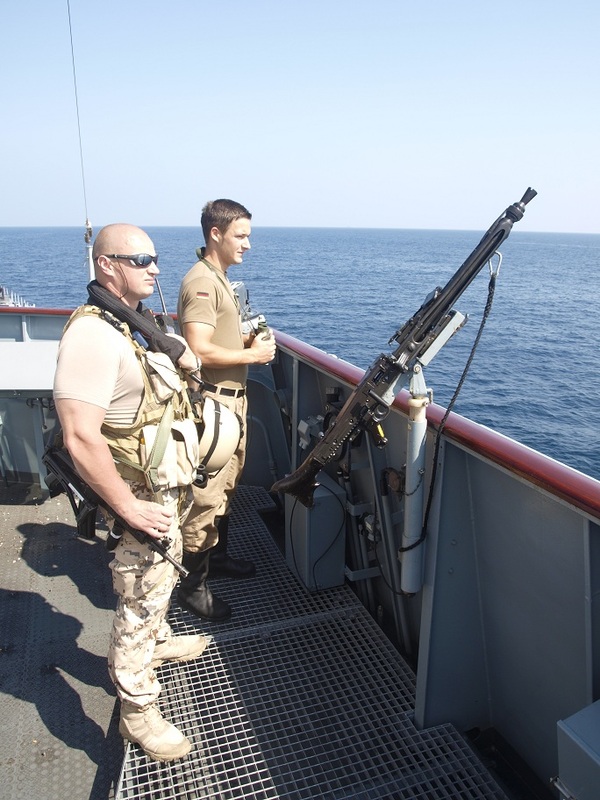 In the first part of this article we briefly explored the long history of private maritime security companies (PMSCs) in South and Southeast Asia, as well as the conditions most conducive to their sustainment and growth. In part two we look at regional factors that have or could lessen the threats to which PMSCs provide services in response – including government action, capacity building, and legal regimes – and will conclude with final thoughts on the outlook for PMSCs in the region. Perhaps the largest mitigating factor for PMSCs’ prospects is the whether governments will themselves tackle the underlying issues, including economic development, instability, and corruption, and/or their outgrowths that PMSCs attempt to address, such as piracy and maritime crime. This factor consists of and can be measured by both the desire and ability of governments to take on these challenges. 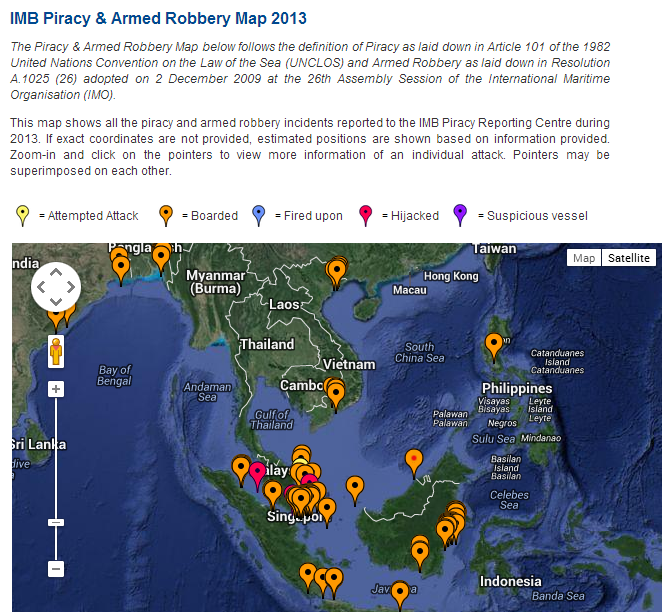 As discussed in part one, levels of piracy and armed robbery (PAR) and kidnapping and ransom (K&R) against ships have been two of the main determinants of the market for PMSCs in the region and the frequency, severity, and locations of these attacks have varied over the recent decades. This dynamic owes in part to several measures undertaken by regional governments beyond those development efforts aimed at removing the economic basis for crimes. What follows is not intended as an exhaustive catalogue, but an attempt to highlight some of the most illustrative examples. Attacks and attempts in 2013: South Asia and Southeast Asia. Source: IMB. 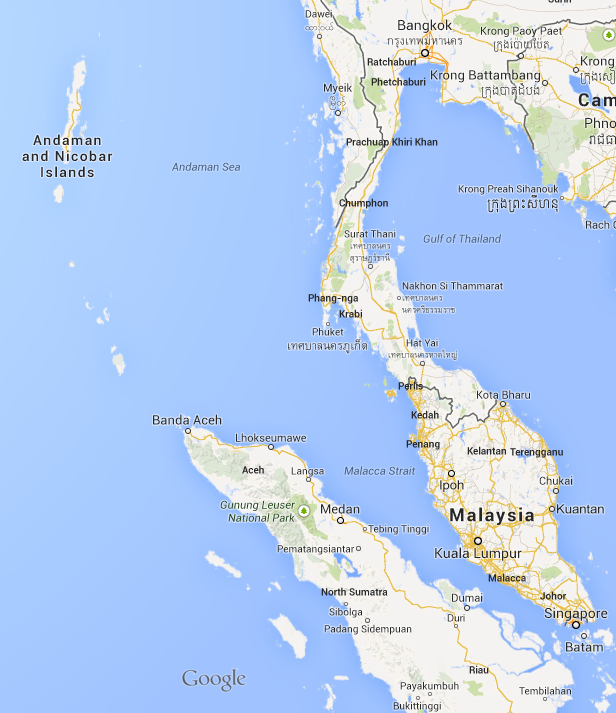 Yet Malaysia and Indonesia are notably absent from ReCAAP. In another move seen as indicative of the nations’ territorial sensitivities the pair passed on the U.S.-proposed Regional Maritime Security Initiative in 2004, which would have involved Americans in joint patrols including “special forces on high-speed boats.”28 A key difference between these efforts and the Malacca Straits Patrol Network is the involvement of nations external to Southeast Asia. While it doesn’t include Malaysia or Indonesia, ReCAAP involves nations such as Japan, China, Denmark, and the United Kingdom. 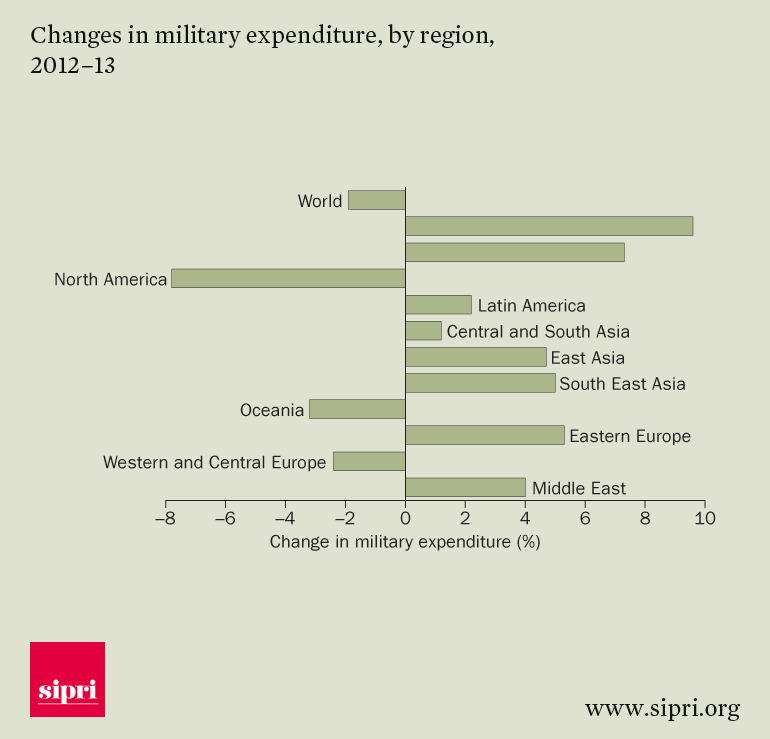 Tracking defense expenditures therefore serves as a similar measure of governments’ seriousness in tackling PAR. While the specifics vary, South and Southeast Asian nations have a large appetite and long-term plans for expanding their coast guards and naval forces – with submarines, patrol craft, and naval aircraft high-priority items.34 Yet the ability to field these maritime forces, and do so effectively, is constrained by limited, though rising, budgets.35 Many of these investments are aimed at protective capabilities in the event of inter-state conflict against the backdrop of China’s own spending increases, but several can also boost maritime enforcement efforts. Key nations including India, Indonesia, Malaysia, Singapore, Vietnam, Thailand, Bangladesh, and the Philippines are pursuing corvette or frigate programs, as well as various fast attack and patrol boat procurement. The effect of this competition on PMSCs is debatable. On one hand some shipping companies have “voiced a strong preference for VPDs” over PMSCs due to their perceived legal protections and ease of moving weapons.46 As will be discussed below, however, these legal protections have been challenged. 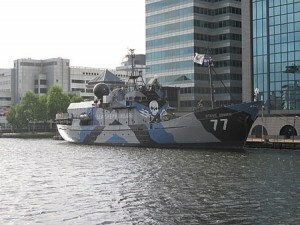 Further, according to a 2013 study, only 35% of Dutch ships traversing high risk areas off Somalia applied for a VPD due to the “high costs, lack of flexibility of deployment, and long application schedule.”47 (Figures for Southeast Asia were not available but the business case rationale is likely analogous when available) While those Dutch companies who looked to PMSCs as an alternative did so illegally due the nation’s laws, it’s clear that VPDs will remain attractive to some who would otherwise higher PMSCs. Regional weapons control laws also complicate the logistics of both VPDs and PMSCs. Kevin Doherty, President of Nexus Consulting, a PMSC that operates in Southeast Asia, states that in contrast with ports servicing embarked teams in the western Indian Ocean, “many Asian ports don’t allow weapons to be ‘introduced,’ and must therefore be loaded well in advance.” One outcome is the creation of so-called floating armories in international waters, which come with their own set of complications and regional baggage. During the same Galle speech, Joshi commended neighboring Sri Lanka for providing what he viewed as a model regulatory regime of both PMSCs and the nation’s government-supported armories. PMSCs can receive licenses from the Sri Lankan Ministry of Defense to store equipment and weapons on naval bases or on floating armories run in partnership with the government – although these primarily service western Indian Ocean transits.56 Center for Naval Analyses’ Nilanthi Samarankaye says that this stringent effort to control armories through regulation is due in part to the “still fresh” memory of their use by the Liberation Tigers of Tamil Eelam (LTTE) during the Sri Lankan civil war, giving context to the regional fears that unregulated PMSCs and their support networks could have destabilizing side-effects. In the “Asian Century,” PMSCs will continue to play a role when threats outpace state capacity. The breadth of that role has yet to be defined. LT Scott Cheney-Peters is a surface warfare officer in the U.S. Navy Reserve and the former editor of Surface Warfare magazine. He is the founder and vice president of the Center for International Maritime Security (CIMSEC), a graduate of Georgetown University and the U.S. Naval War College, and a member of the Truman National Security Project’s Defense Council. 21. Interestingly it should be noted that several sources contacted for this article mentioned rumors of continued criminal syndicates operating out of Chinese , which if true, shows the danger in relying only on reported statistics. 23. Lino Miani, The Sulu Arms Market (Institute of Southeast Asian Studies: Singapore, 2011): 122. 24. Zou Keyuan and Shicun Wu Maritime Security in the South China Sea (Ashgate: 2013): 61. 25. Raymond, 37. Admiral Bernard Sondakh, Indonesian Navy Chief of Staff, emphasized the patrols are “coordinated” vice “joint” as there is no singular command structure. Keyuan and Wu, 62. 30. There is additionally a multitude of short-duration bilateral and multilateral exercises and coordinated patrols with counter-piracy or maritime enforcement components, including India’s Indo-Thai Joint Patrols and biannual Indo-Ind Corpat and the Southeast Asia Cooperation and Training (SEACAT) exercise hosted at Singapore’s Multinational Operations and Exercise Center at Changi Naval Base. 35. For analysis of defense budgets in the region see “Military Spending Continues to Fall in the West but Rises Everywhere Else,” SIPRI, April 14, 2014: http://www.sipri.org/media/pressreleases/2014/Milex_April_2014; Global Defense Budgets Overall to Rise for First Time in Five Years,” IHS Pressroom, February 4, 2014: http://press.ihs.com/press-release/aerospace-defense-terrorism/global-defence-budgets-overall-rise-first-time-five-years; “Southeast Asia: The Next Growth Opportunity in Defense,” McKinsey and Company, February 2014. 45. However several of these limit their use solely to World Food Program vessels, and many to own-nation flagged or controlled shipping lines. Ibid. 52. “Italian Marines Case: Court to Hear Case on July 31,” The Times of India, March 31, 2014: http://timesofindia.indiatimes.com/india/Italian-marines-case-Court-to-hear-case-on-July-31/articleshow/33023539.cms. That the actions took place in international waters is a matter of contention, and the Italians’ legal team contends the shots fired were warning shots. Another interesting article. Although, nothing is mentioned about the anti-piracy efforts done by the merchant ships and their crew. 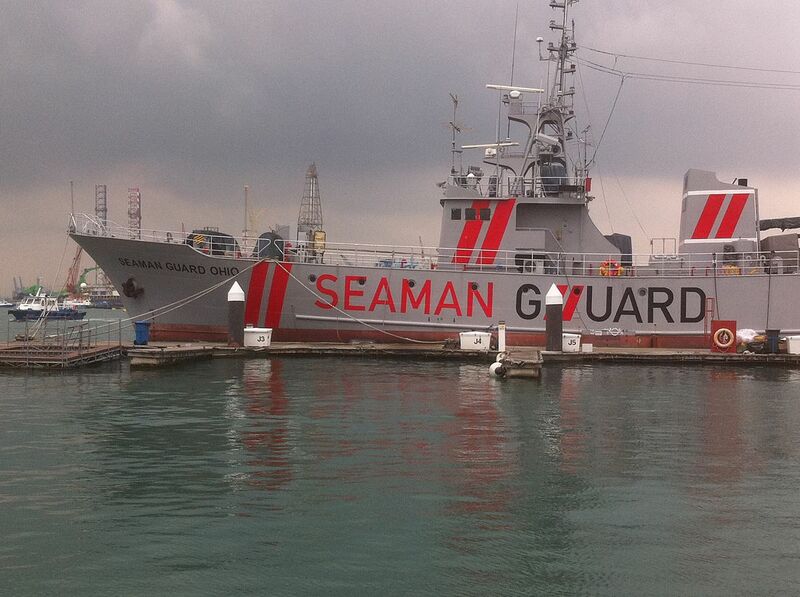 Seafarers have a long experience of fending for themselves, without armed protection. Even during the peak of Somali piracy the majority of ships transited with a non-lethal defense only. There should be more studies how to build ships more secure against intruders like pirates and stowaways. 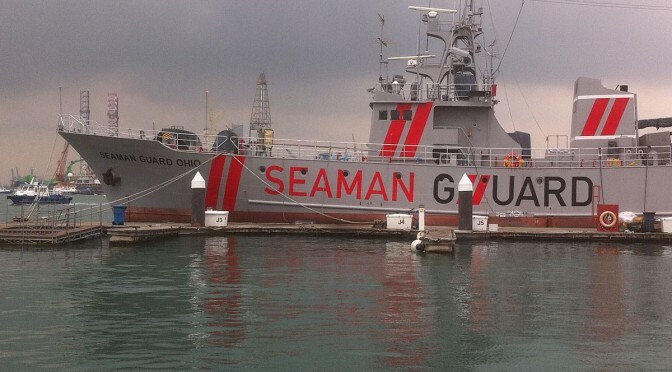 A topic lost since maritime security seems to be equal to a lethal defense. Lars, that’s a fair point, that increasing proficiency among crews in non-lethal defensive measures and vessel hardening could also dampen the market for PMSCs (or provide an opportunity to sell training services). We’d welcome anything you’d like to right on the subject of how to better design securer ships. I will try to write something.